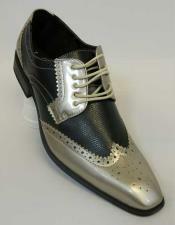 When it comes to men's shoes, you ill find a number of options to choose from. 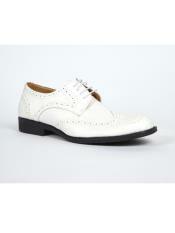 But the most comfortable of all are the men's wingtip shoes. 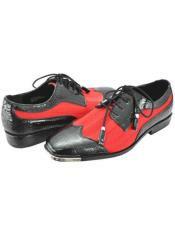 These wingtip shoes for men come in a number of color options. 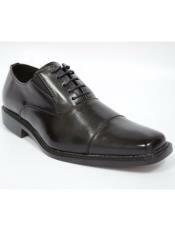 The black wingtip shoe is the most common choice for all men. 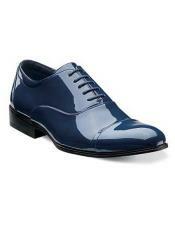 Apart from the common color, these wingtip shoes for men come in dual toned styles as well. 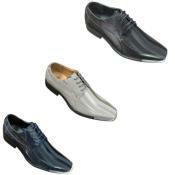 The two one shoes for men come in a number of different color combination options like the red and black dress shoes, mens black and white oxford shoes, black and orange mens shoes, blue and white dress shoes etc to mention a few. 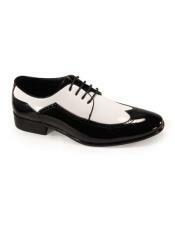 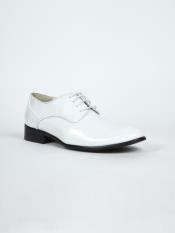 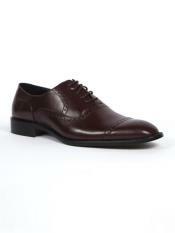 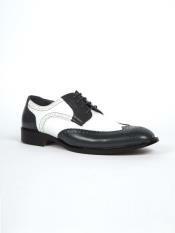 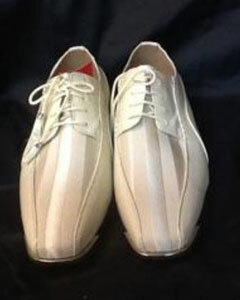 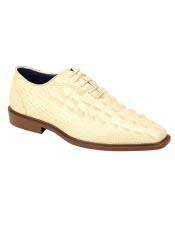 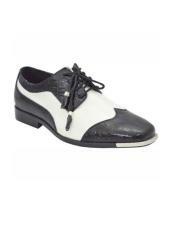 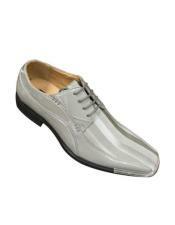 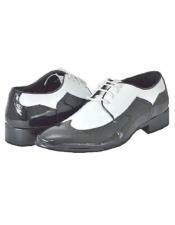 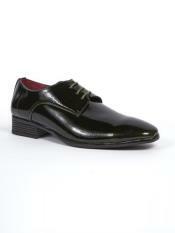 Mens two tone wingtip shoes come in oxford style as well. Oxfords are the best and most comfortable choice of shoes for men. 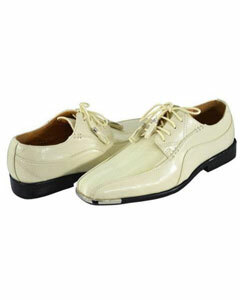 You can buy two tone oxford shoes and you will never go out of style wearing them. For occasions where you are dressed in colors like silver say a silver suit for a wedding, for such outfits mens silver dress shoe is the one that appears to be the handiest option. 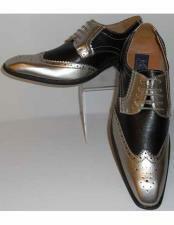 Turn to Mensusa for the rarest color that you are looking for in men's dress shoes collection. 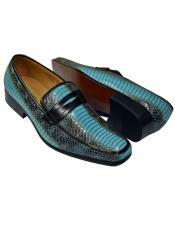 We are sure you will find them in our online store at affordable price with best quality . 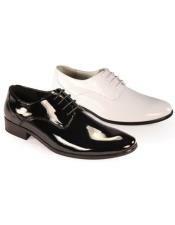 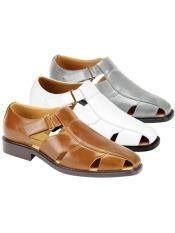 Mensusa stocks a good number of options in men's shoes collection. 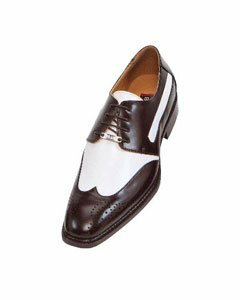 Be it mens two tone dress shoes or classic two tone wingtips or simple mere two tone shoes we have them all right here for you. 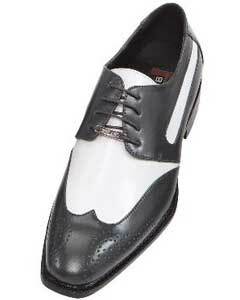 Shop from a different variety of shoes offered like the all white dress shoes mens, mens black wingtip shoes, mens two tone oxford shoes, mens white oxford shoes, two tone dress shoes, white formal shoes, black church shoes, royal blue prom shoes men etc and the list is just endless. 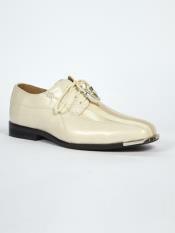 You can browse our site for the best and rarest collection in men's shoe online. 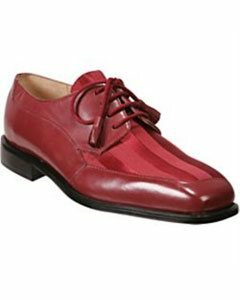 Other different varieties of shoes for men at Mensusa include gold prom shoes men, cheap mens black dress shoes, black and white spectator shoes, two tone loafers mens, 2 tone mens dress shoes, etc. 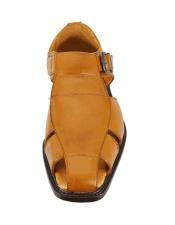 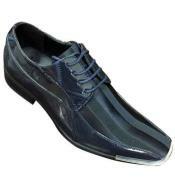 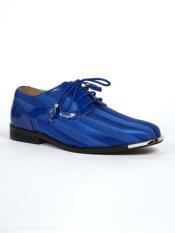 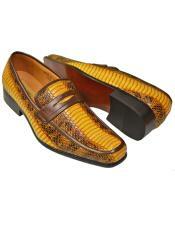 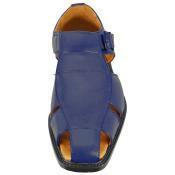 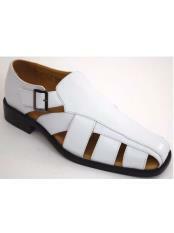 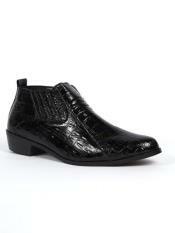 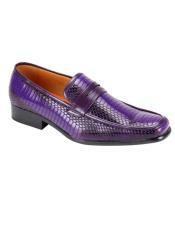 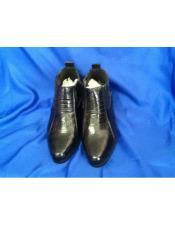 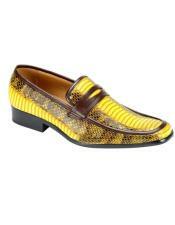 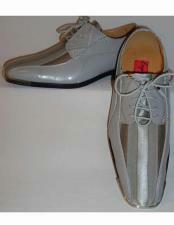 Mensusa is often known for the best two tone mens shoes for sale online. 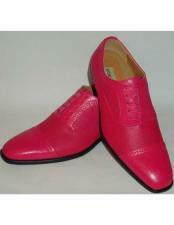 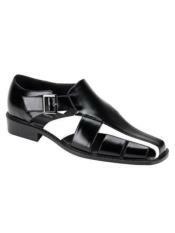 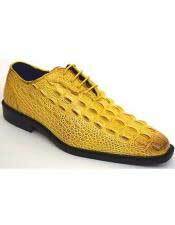 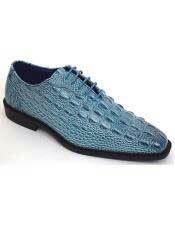 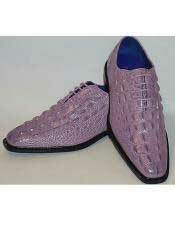 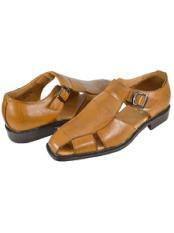 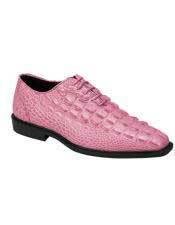 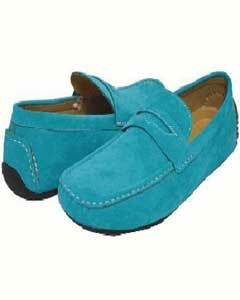 We offer shoes at best and affordable prices.